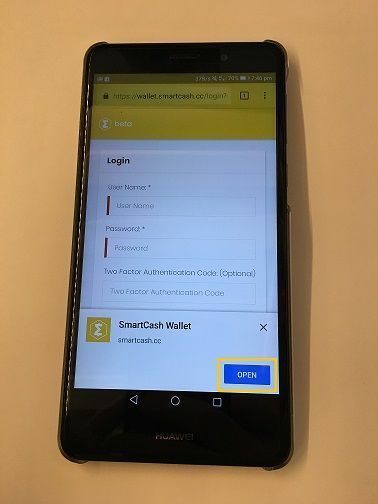 The amazing team over at http://smartcash.cc just released there Webwallet and also released there Android Progressive Web App to go along with it. 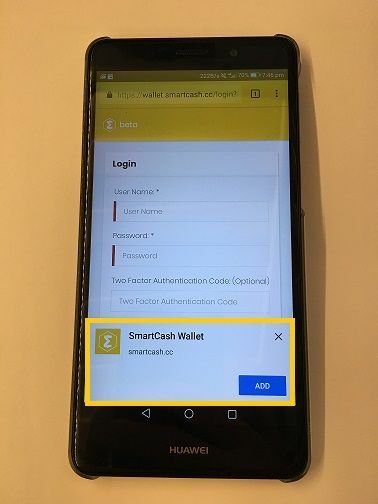 If your a fan of crypto then you know that crypto loves Android, and so it was the Smart thing to do, creating an Android Progressive Web App for Smartcash. 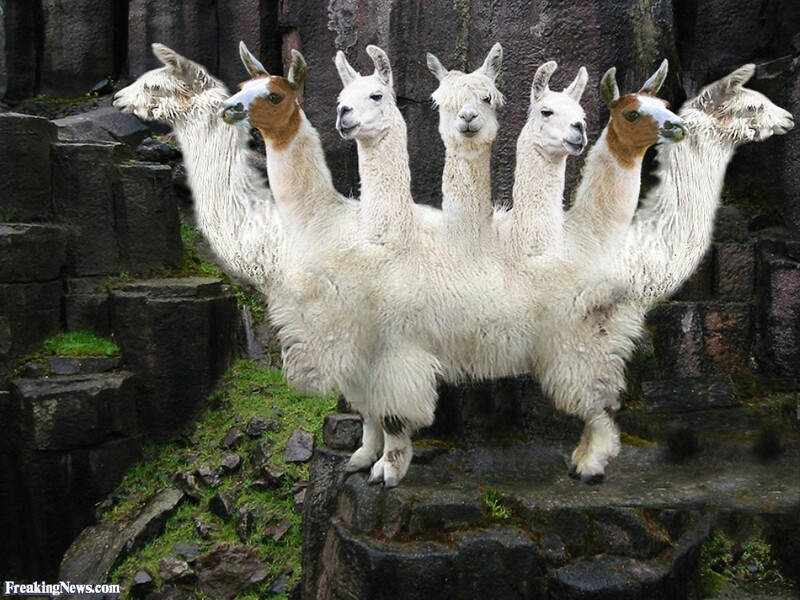 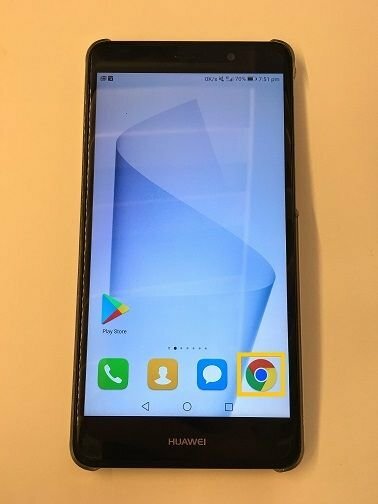 So how do you get the Android App ? 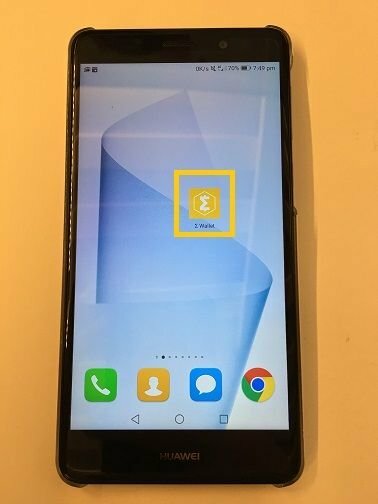 Once Finished you can open the app right from within chrome. 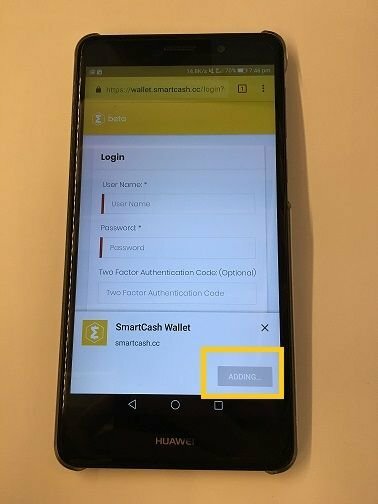 Or you can jump to your phones menu and check out your new SmartCash Wallet App. 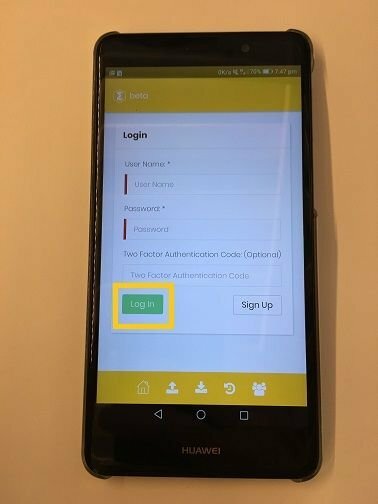 Before you are greeted with the choice to Login or SignUp for an account. 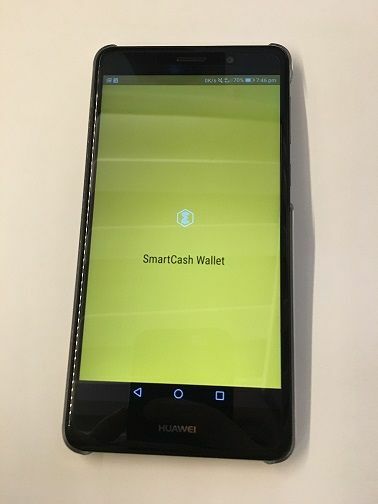 The best thing of all, you start off with 3 addresses, 1 for spending, and 2 for SmartRewards, yes that's right, SmartRewards, its liking staking coins but better. 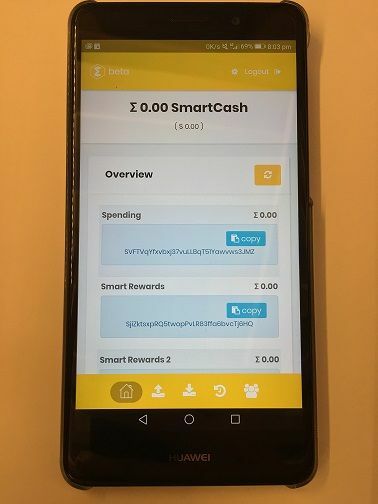 I urge you to check out the SmartRewards section over on https://smartcash.cc/what-are-smartrewards/ to find out more about these magical rewards. 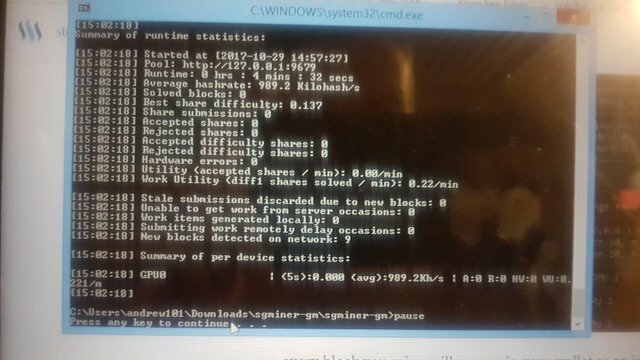 If you liked the article, please Upvote, Comment or even Re-Steem. 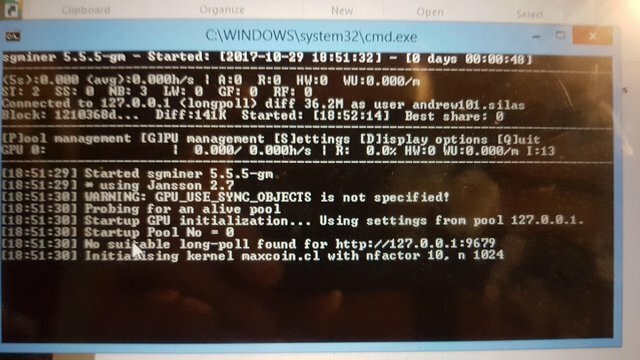 Didn't realize the web wallet was out, thanks for writing this article!